The rolling hills which make up the 17.6 square miles of Orange, located just west of New Haven, were once owned by the Paugusset Indians. In 1639, the Rev. Peter Prudden purchased the land from the Indians for six coats, ten blankets, one kettle, twelve hatchets, twelve hoes, two dozen knives and a dozen small mirrors. 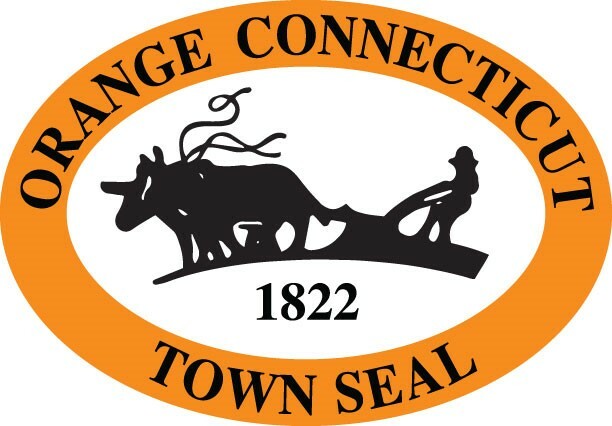 Orange remained a simple farming community until the mid-1940's when postwar residential construction began. Proper zoning foresight has let Orange develop into an open, well-planned residential community which retains the New England simplicity of which the residents are proud.